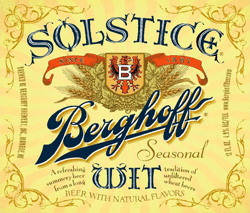 Solstice Wit summer beer dispenses with an appealing cloudy tangerine physique with very little head. Robust citrus and coriander notes rise from the surface. 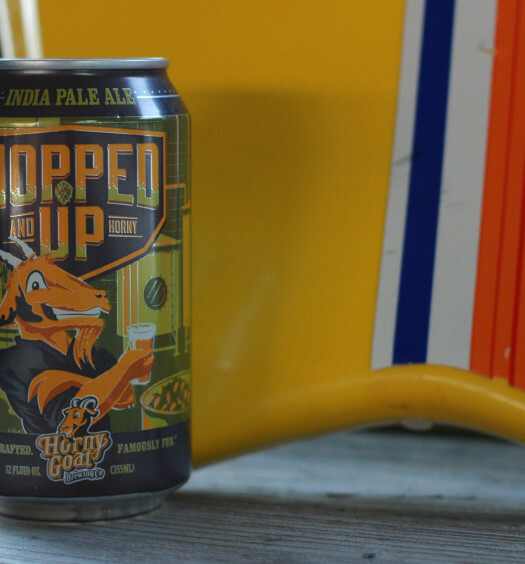 A pleasing smooth semi-sweet unfiltered wheat draw transitions into even stronger flavors on the back. A complimentary unidentifiable fruit (which is probably calamansi, tasting somewhat orange-like) surfaces in conjunction with a mild tartness. 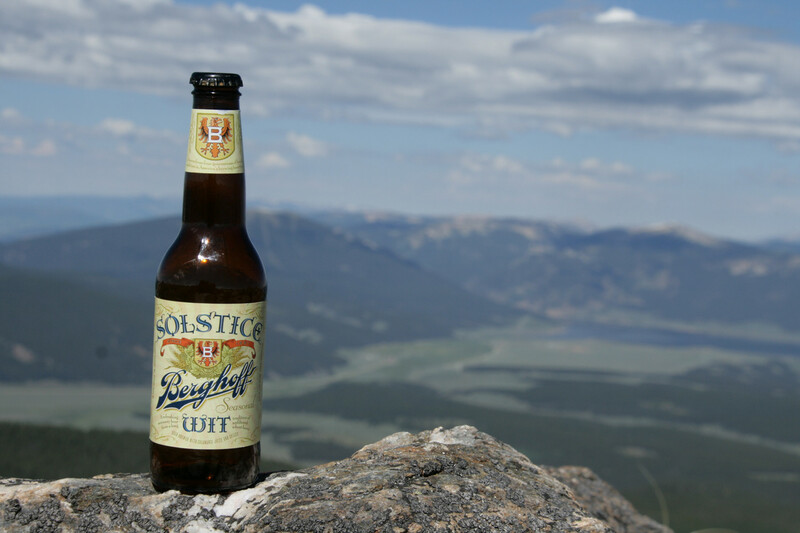 Pack Solstice Wit summer beer in your bag for your next trip to the mountains. 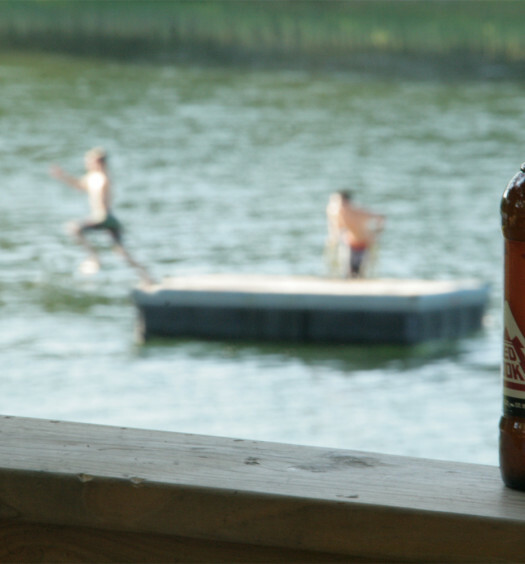 Enjoy the fresh air and this refreshing beer.